You can’t ever be too safe in China. Choosing the wrong factory can ruin your product launch, crush your ability to scale and ultimately destroy your well-earned trust with your customers. In the past, you had to roll the dice…but now, you don’t have to shoot in the dark to find your perfect supplier. We provide accurate, up to date, ultra-detailed reports and recommendations on factories for your products. 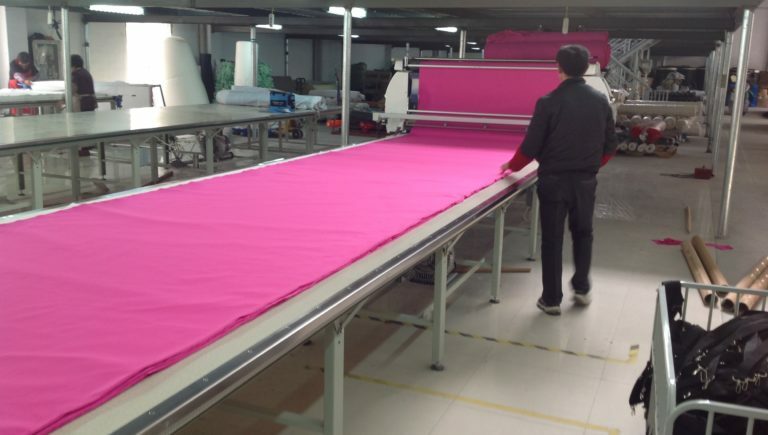 With over 8 years of experience on the ground in China, we have built an extensive network encompassing manufacturers from toy, clothing, textiles, technology, travel industries and more. 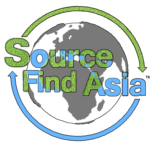 Our sourcing reports will allow you to narrow down a list of suitable manufacturers and streamline your decision making process. This will save you months in lead time and thousands in cash letting you dismiss unreliable manufacturers who overlook quality. Hasn’t found any suppliers but needs to start looking as soon as possible. Is working with a supplier already but, doesn’t have any backup options. Doing business in China isn’t necessarily eliminating risks but mitigating them, having back up options is a must for anyone manufacturing here. Is “testing the waters”. If you’re simply trying to see whether there are suppliers capable of producing your product in China, you can sleep well knowing the research was done thoroughly and correctly. Values time. Don’t sift through an overzealous list of suppliers off of Alibaba. We’ll provide you with updated, accurate and detailed information. Wants to save a ton of money! Buying a plane ticket and booking hotels to vet factories can add up quickly. At a conservativeestimate, you would be spending at least $3,000 flying here and visiting manufacturers yourself. Isn’t 100% familiar with China’s intricate elements of guanxi. Even if money isn’t a factor – the culture, language barrier and business etiquette can take years to grasp and navigate. Use our deep understanding and on the ground experience to skip over these hurdles.